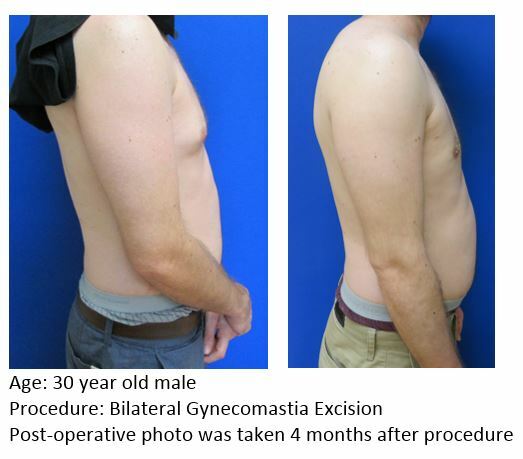 Men too can have abnormally large breasts which can happen at any age. 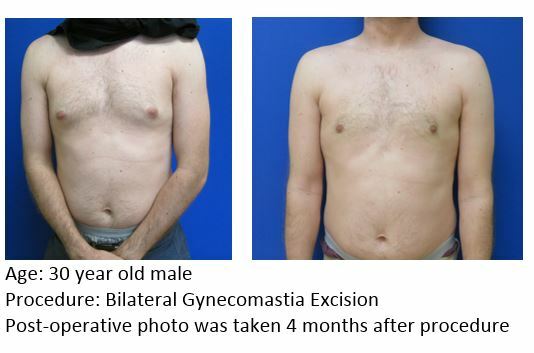 Gynecomastia is a condition of over-developed or enlarged breasts in men and is resolved through a breast reduction, or gynecomastia, surgery. 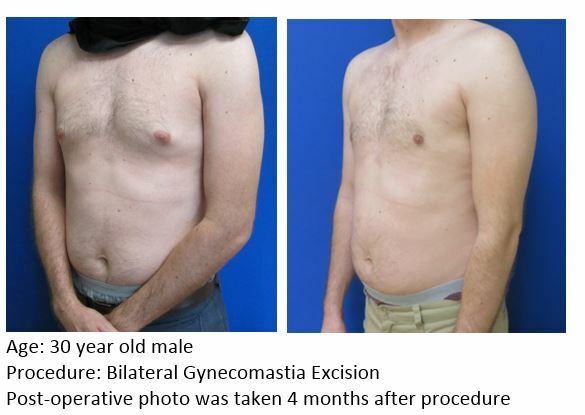 Enlarged male breasts can occur for a variety of reasons, including hormonal changes, heredity conditions, disease or use of certain drugs. 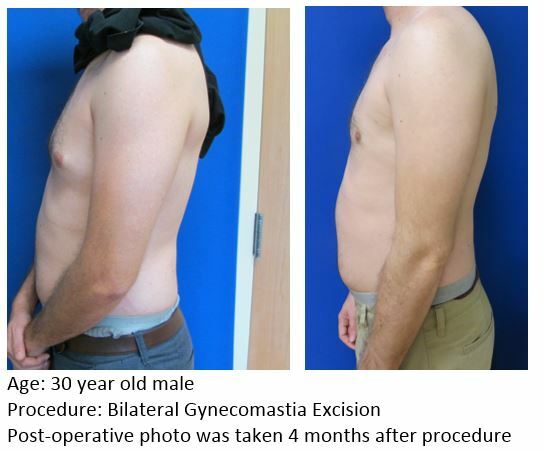 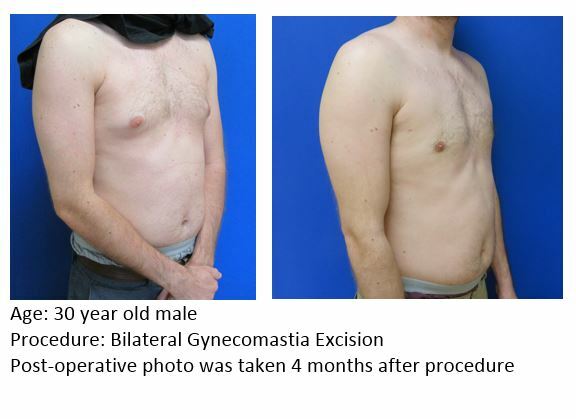 The photos below represent Dr. Mark Leyngold’s prior gynecomastia surgery patients.